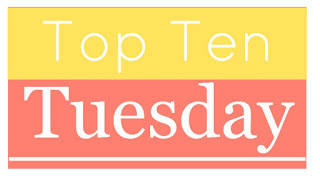 I’ve been a fan of the weekly Top Ten Tuesday feature over at The Broke and the Bookish ever since I started Bundle of Books and have been considering joining in for a while. I’ve been a bit too busy to blog a lot recently, so something like this will be a fun way to get back into the swing of things! Today’s theme is: Places Books Have Made Me Want to Visit. I would love to travel around Middle Earth, preferably without orcs and black riders chasing after me. We read about such beauty in Tolkien’s books, but top of the list would be; Rivendell, Lothlórien, Ithilien and Rohan. 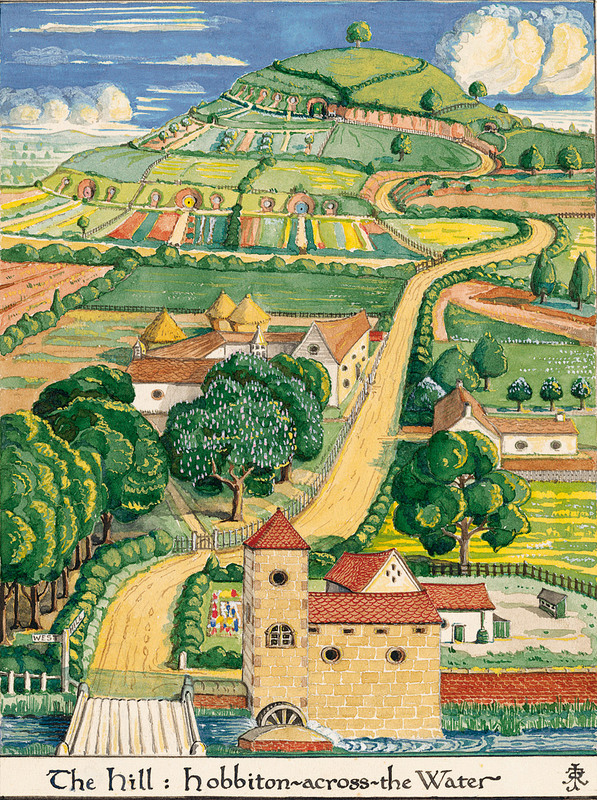 I’d then like to pop over to Hobbiton for supper at Bag End. Who wouldn’t want to visit the idyllic sounding Minack? I’d love to wander through the Tangye’s flower fields with one or two of their many cats by my side. 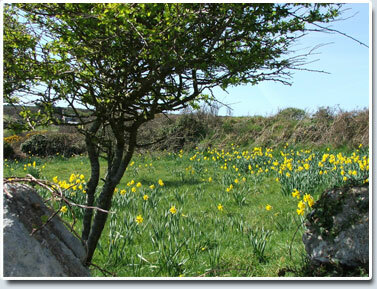 It’s hard to believe places such as Monty’s Leap, the Honeysuckle Meadow and the Ambrose Rock actually exist – they all sound like such perfect spots to settle down with a good book. Photo from The Friends of Minack Society website, where you can learn more about Minack. 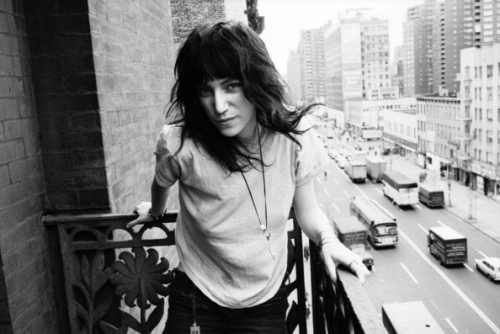 Hanging out with Patti Smith and her friends in the grungy 1970s New York described in her memoirs would be so exciting. I’d particularly like to be part of the gang staying at the Chelsea. I don’t know how he does it, but Maupin manages to convey the atmosphere of San Francisco without resorting to long descriptions. After reading the first two books in the series, I have decided that I will love San Francisco – it sounds free spirited, friendly and like a place where anything could happen! From one beautiful island to another. 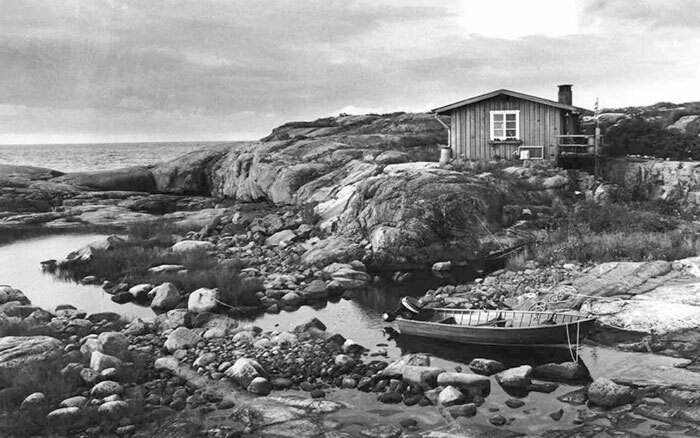 But this small Finnish island has a wilder beauty than that of Phraxos. I would love to escape here for the summer, stay in the little house and explore the Magic Forest. How lovely would it be to wrap up in your favourite boots, coat and scarf and set off for a fun filled evening at Le Cirque des Rêves? Obviously the autumn evening would be crisp and clear, with a whiff of caramel and magic in the air. Che and his friend Alberto Granado set off on the a motorbike called ‘The Mighty One’ for the trip of a lifetime around Latin America. 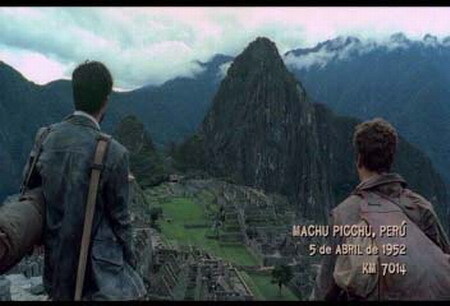 Starting in December 1951, their travels took them through Argentina, Chile, Peru, Colombia and Venezuela. What an adventure! I very much hope to visit some of these places one day – possibly not on a motorbike though! I read The Beach a long time ago, and can’t remember whether the paradise-like images I have in my mind come from descriptions in the book or the film. Either way, the deserted white sands of the beach surrounded by majestic cliffs are my idea of heaven! Although I think it’s probably best to stick to places that are actually legal to visit. 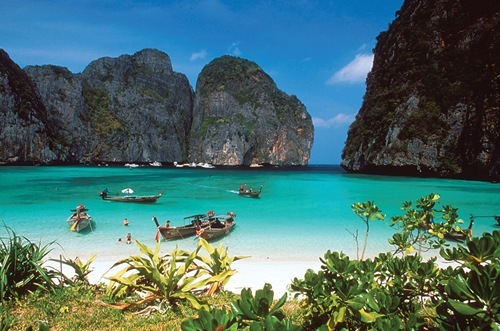 The film was shot on Phi Phi Island in Thailand, which still looks beautiful even if it has now been taken over by tourists. One for my younger self! When adult life is getting me down, I sometimes think it would be nice to run off to Neverland, have a ridiculous adventure and enjoy a life with no responsibilities for a bit. Which book locations would you like to escape to? I’ve never heard of the Tangye book (or author, for that matter) or the place, but it sounds pretty nice!! I really hope I get to visit it sometime – it’s not like it’s crazily far away! And you should really try out Somewhere a Cat is Waiting if you are a fan of cats.